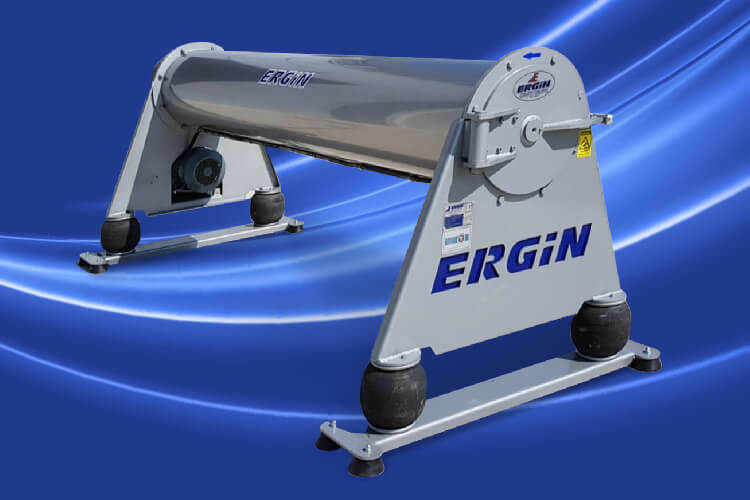 Ergin Machinery has been in industrial carpet cleaning machines manufacturing sector for over half a century and also became the leader of its sector with understanding of quality, reliability and innovation. 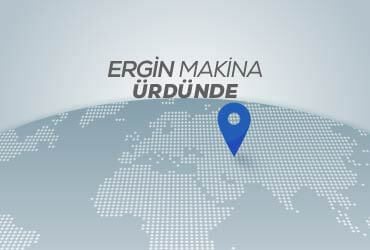 Ergin Machinery's factory is located in Pancar Organised Indusrial Zone, built on a 4.000 m2 work space. If you want to get more detailed information, please contact us. Be Careful about Labor Thieves! 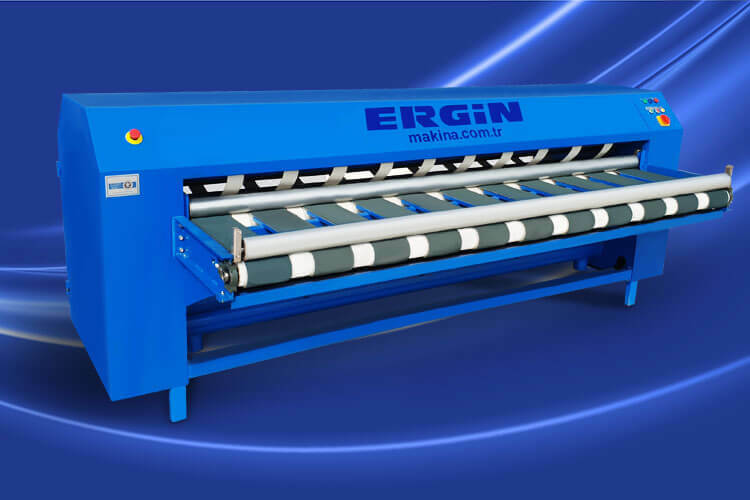 All of our machines' designs and patents belong to Ergin Machinery. Unfortunately, there is an increase in numbers of labor thieves in carpet cleaning machines industry. 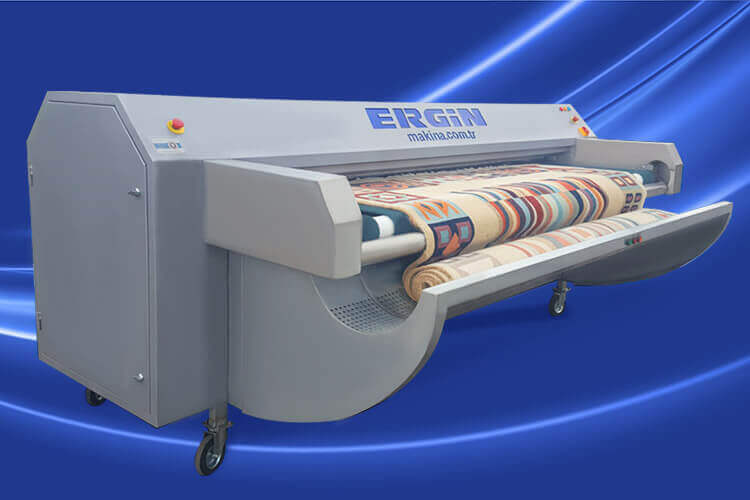 Although we have patent for all machines, some of our machines' functions and abilities are copied by labor thieves, who do not have any concern in terms of developing the carpet cleaning sector and who does not have any respect for our success that we developed over the decades. Their main and only goal is to increase their wealth in a short time period. 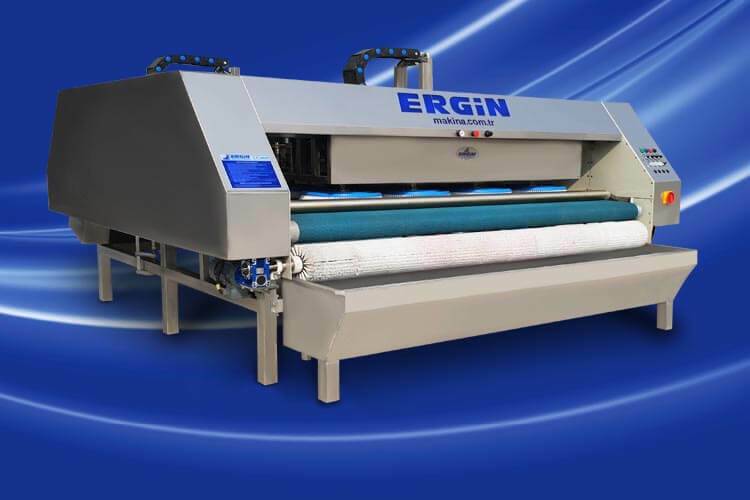 What is carpet washing machine? Facts when buying a carpet washing machine? 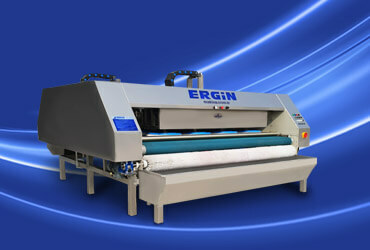 Full Automatic carpet cleaning machines. 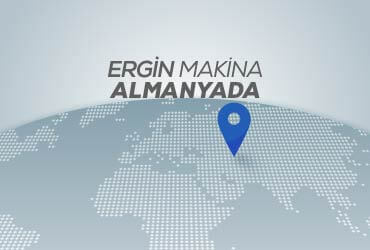 Adress :11, 7th Ave, Pancar Organized Industrial Zone İzmir,Torbalı 35860,Turkey. ©2019 Ergin Machine. All Rights Reserved.